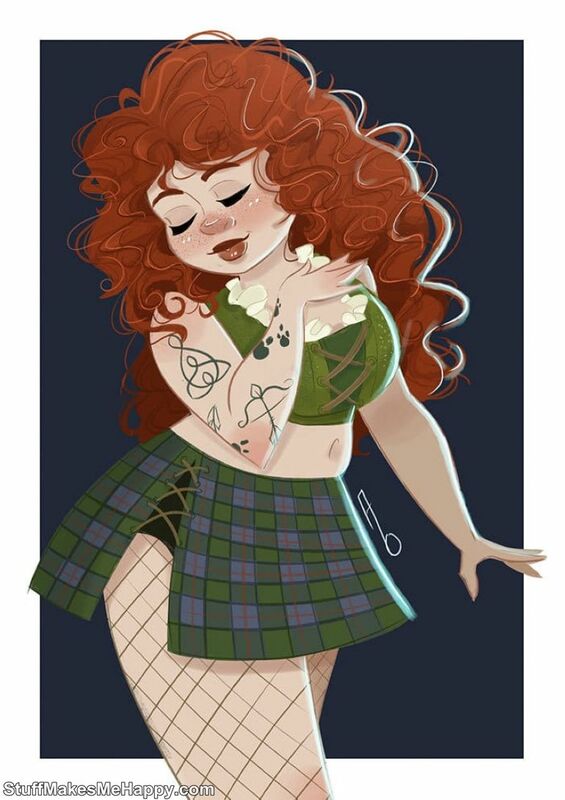 We are used to seeing the beautiful half of the world of Disney Princesses in an ideal form, which is often far from real standards. 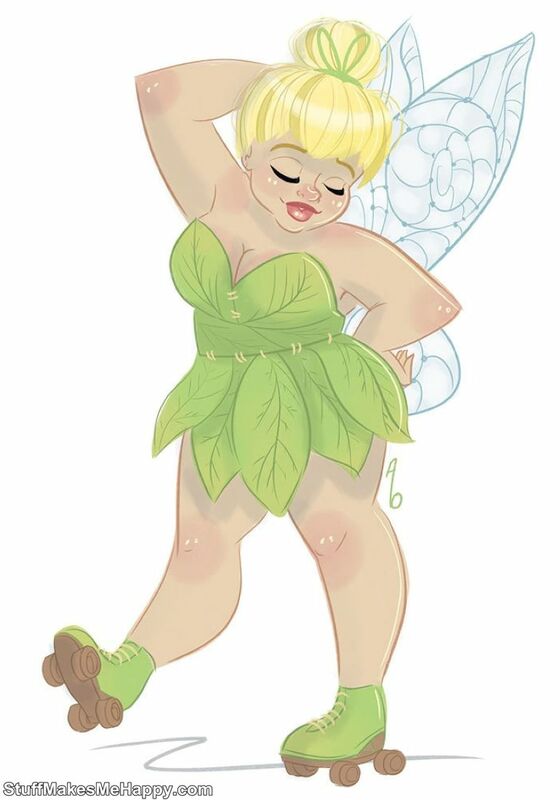 But then she's a fairy tale. 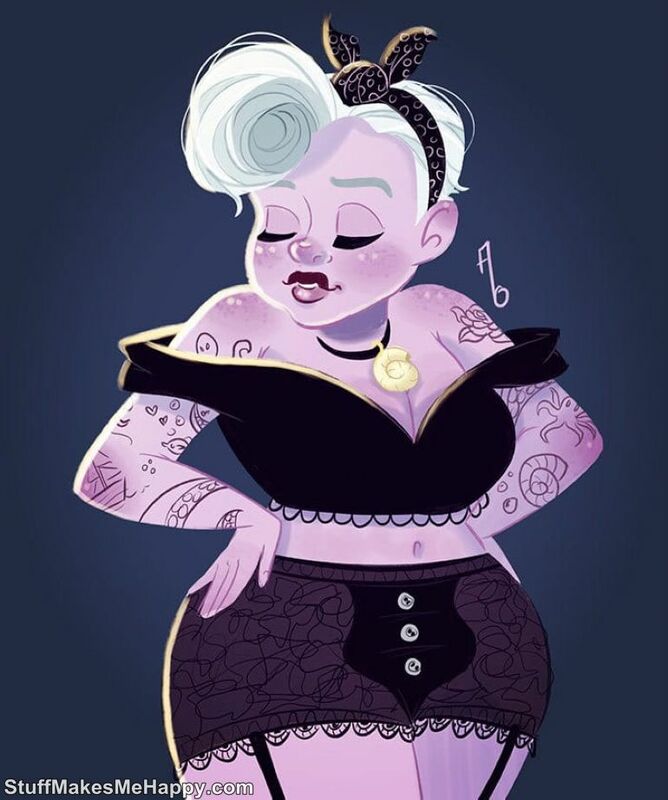 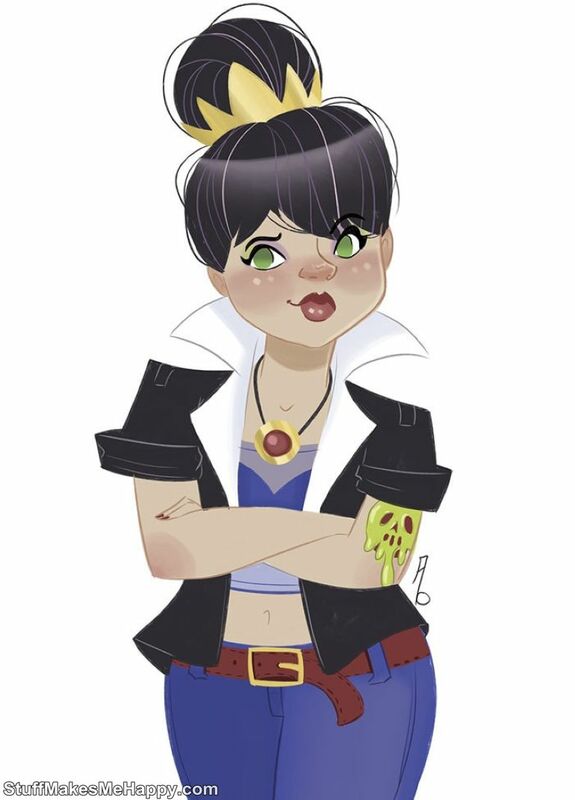 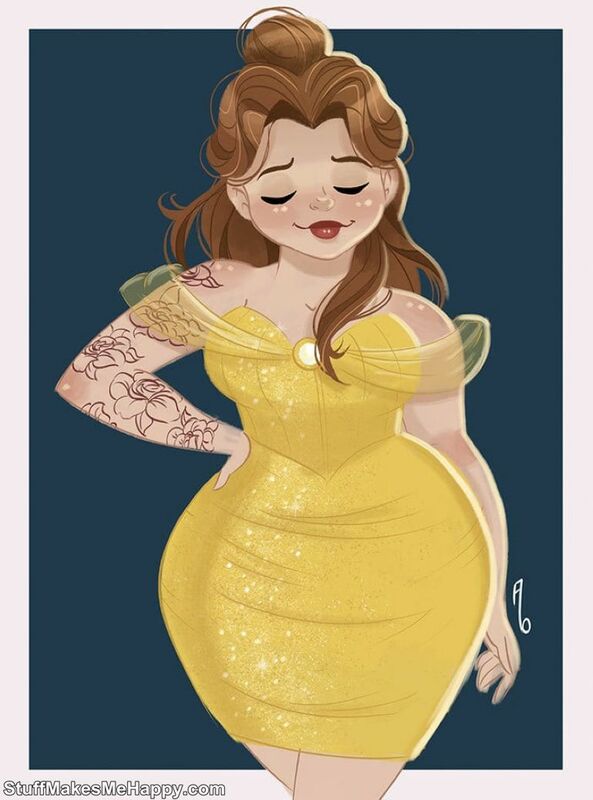 But Ashley Beavers, an artist from Melbourne, introduced the famous Disney beauties with overweight. 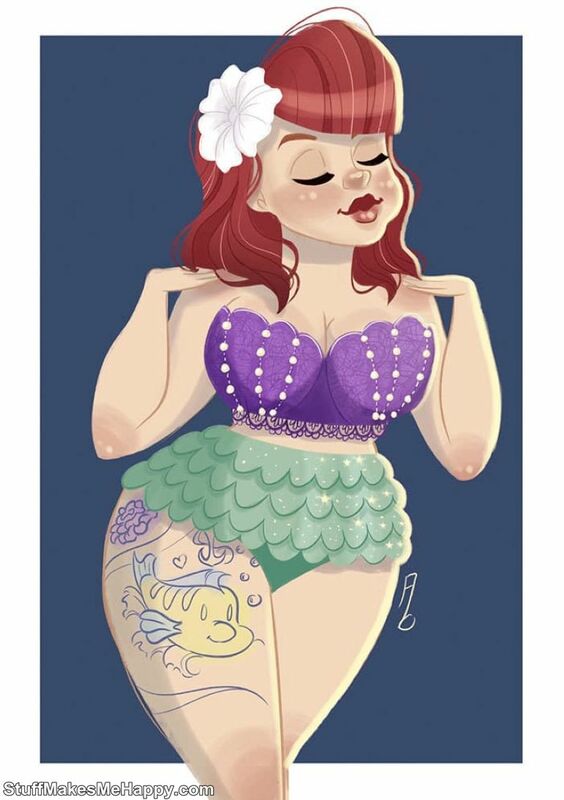 In addition to this raisin, the artist of the project Ashley radically changed the style, trying on the pin up pictures of Disney princesses. 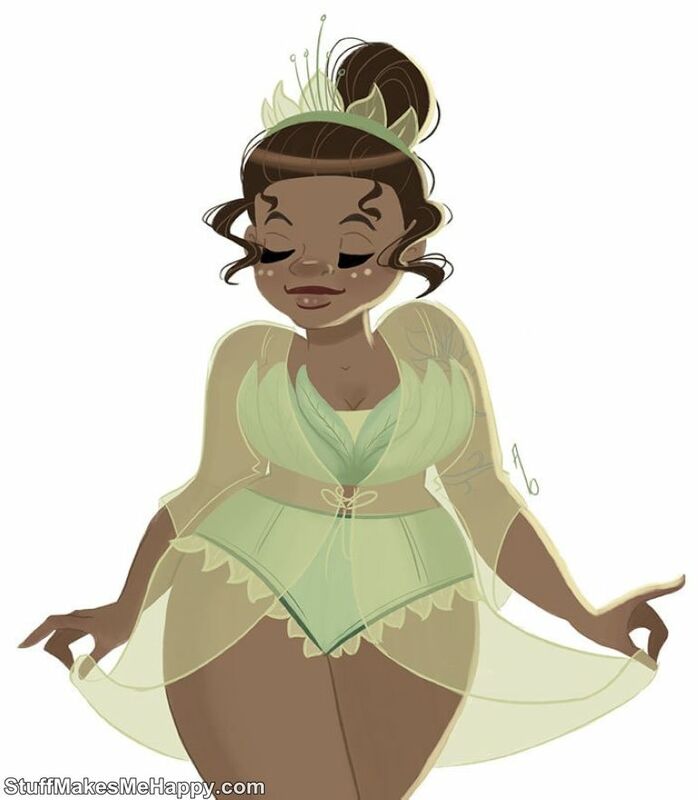 Despite the fact that in this form the princesses and queens are unaccustomed to our eye, they look really amazing!